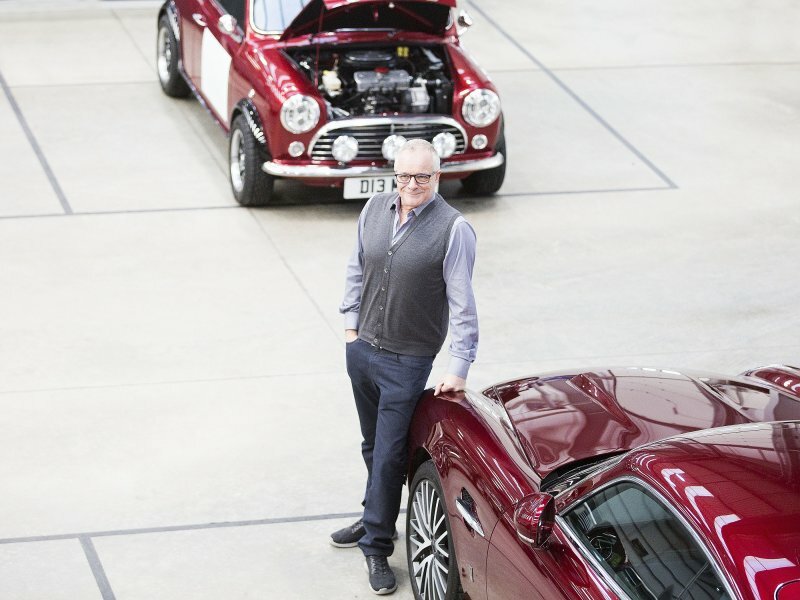 Automotive CRM software is the best solution available for every dealership business. It helps to increase sales and revenue, allow better customer interaction, efficiently operate the dealership and streamlines inventory management. Choosing and incorporating the dealership CRM solution is first step to attain these goals. 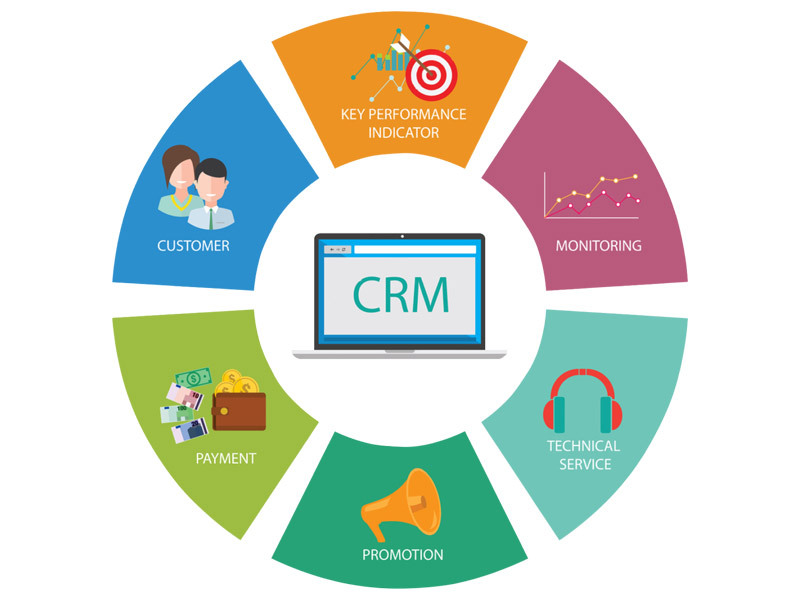 However, you will be surprised at the advantages you can take from the CRM package using the simple tips given below. Automotive CRM packages involve on-site training post sales, so as to help your employees get familiar with the system functions. This is a valuable opportunity and you need to ensure that you and your staff take advantage of it. You can even check if there are extra training backing like tech support, inbuilt webinars or online training. Your staff needs to be updated on new features or changes. Therefore, implement total training program so that new staff in the team can sharpen their speed to synch with those with experience using the system. For successful marketing strategy you need to compile every information of customers within the CRM dealer software right from initial contact to the sales funnel and closure. After purchase, this information can be employed to market maintenance, repairs, loyal programs and purchase of premium products. Customers can also be reminded of their upcoming service schedules and with every service offer extra marketing opportunities. CRM holds consumer data, which is only a part of your customers and leads but when your sales staff incorporates social media and other sources, you get a whole picture of your customers and leads prior targeting them. Upgrades means addition of nifty new functionalities, which is also better to maintain system security. Data weaknesses get consistently addressed by the programmers but you will not get protection unless the latest version gets downloaded. In many dealerships, there may be a couple of sales staff, who are not responsible. 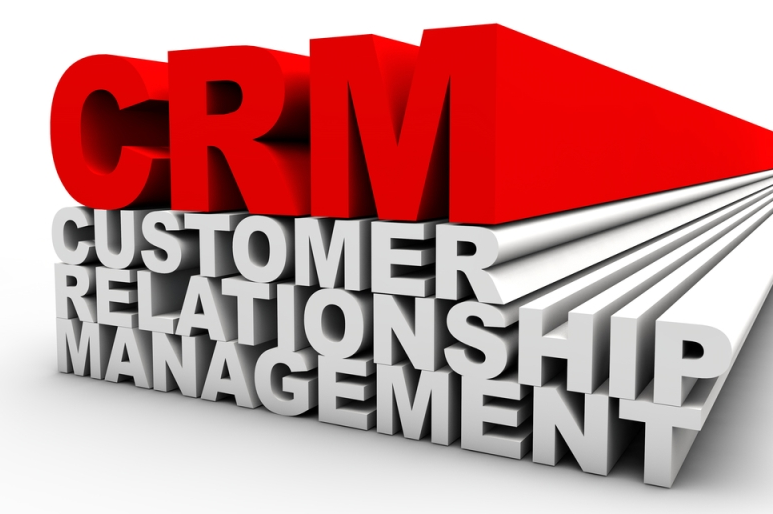 They feel it does not matter, if they opt out and follow their personal CRM system usually with spreadsheet or in some notepad. Such staff needs to be identified and encouraged to follow use of system regularly. Establish consequences for those failing to use CRM. Nobody will gain from data compiled in grease-soaked notepads or hidden documents but entering in CRM is valuable. It can be shared across the dealership department including marketing, finance, and service department.